Keep me informed about the November 3, 2018 Conference! We are trying to spread the word! I attended the Conference previously. Yuma Center outreach: Email, Website, Facebook. 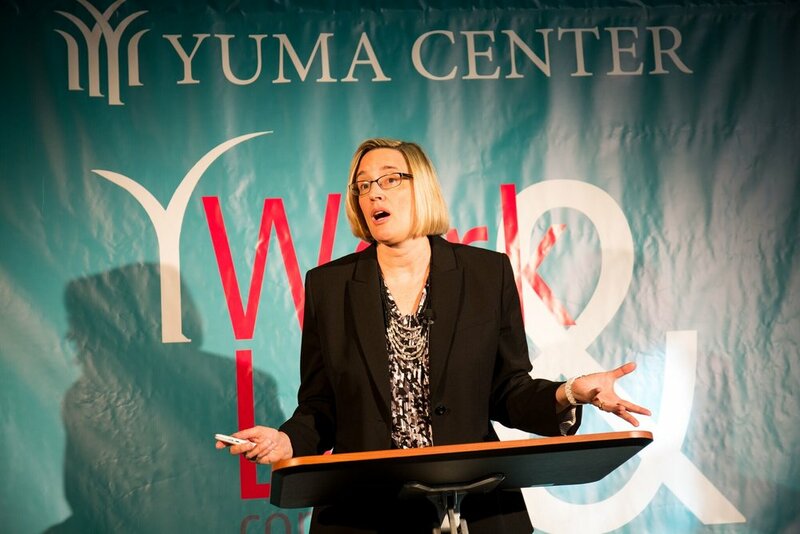 Thank you for your interest in Yuma Center's 2018 Work & Life Conference! Mark your calendar for November 3, 2018. You will be the first to hear when registration is open! 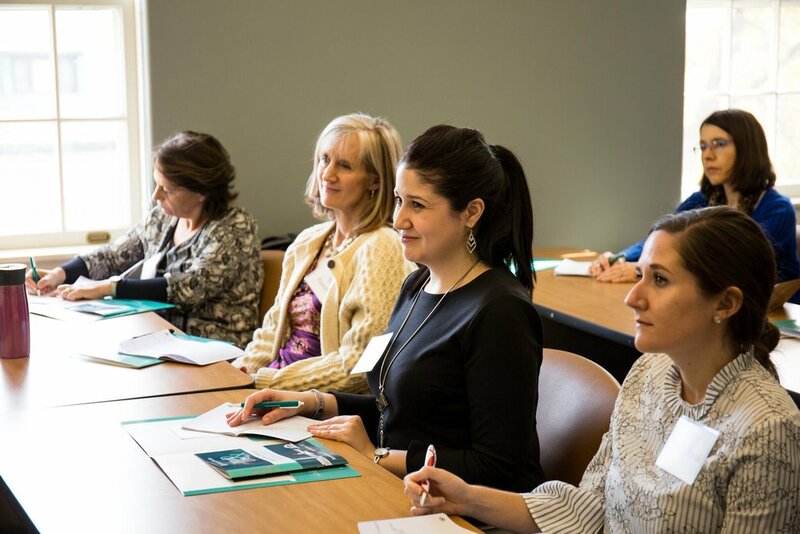 The Work & Life Conference is the pinnacle event of Yuma Center's mission to help women discover new perspectives on work and life that bring fulfillment and joy. Our focus is on work and life, because we view each as inseparable and equally important parts of what it means to be a human person. Our goal is not to offer practical tips on getting ahead and beating the competition, but to offer inspiring ideas on how to live well, both professionally and personally. Our line-up of speakers and facilitators will inspire you to Embrace the Challenge and will give insights on how they blend work, life, family and faith. Beth Griffin serves as Chief Marketing and Product Officer for Health Payment Systems, Inc. Beth is responsible for the strategic positioning of HPS and leads the company’s marketing, consumer engagement and product development efforts. She was recognized by Becker’s Hospital Review as one of 110 Women in MedTech to Know in 2017. Read More. Rosalia Nolan is president of ChallengeScope Corp, which provides services to guide leaders in implementing change. She was senior managing director of audit and finance at Koch Industries, a senior vice president at AIG, and an accountant at PricewaterhouseCoopers. She serves on the boards of Incarnate Word Academy and the Catholic Association of Latino Leaders. "Work: From Toxicity to Transcendence"
A physician shares her struggle to find peace of heart in the midst of one of the world's most stressful careers. Jane (Jenny) A. Driver is a research physician at the Boston VA Medical Center, a member of the Division of Aging, Brigham and Women’s Hospital, and an Assistant Professor at Harvard Medical School. Trained as both a geriatrician and an oncologist, her research focuses on the epidemiology, prediction, and prevention of cancer and neurodegenerative disease. Read More. Session 1 Panel: "The Entrepreneur Adventure: Finding the Courage to Go It Alone"
Three successful entrepreneurs in a range of fields will discuss their challenges and successes along the path of launching and running their own businesses. Perfect for established entrepreneurs, just-getting-started entrepreneurs and entrepreneurs-to-be. 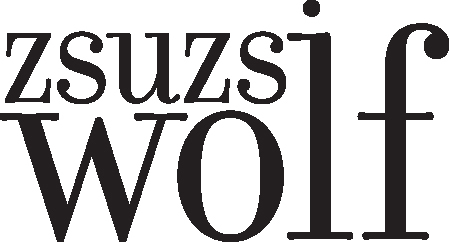 Session 2: "The Power of Effective Communication"
Two women leaders will share their experience in years of working to communicate effectively in the workplace. Join them to hear their tips, tricks and to learn to tackle the challenge of communication with confidence. Session 3: "Managing People: A Roadmap for Confident Leadership"
Beth Griffin serves as Chief Marketing and Product Officer for Health Payment Systems, Inc. Beth is responsible for the strategic positioning of HPS and leads the company’s marketing, consumer engagement and product development efforts. She was recently recognized by Becker’s Hospital Review as one of 110 Women in MedTech to Know in 2017. Read More. Session 1: "A Woman’s Voice in the Workplace: An Affirmation"
Julie Larkin is the Founder and Director of Girl Talk Foundation Inc., which seeks to build a sisterhood of self-worth for women in high school and college through personal stories and small group sharing. Julie believes in inspiring every person to recognize his or her authentic dignity and live out that value in a spirit of service for others. She also serves as the Director of Operations for the Leonine Forum in Washington, DC. Session 2: "Friends, Social Networking and Entertaining: Integral to Professional Sanity"
Susie Pinto is the executive producer of EWTN News Nightly, a newscast on EWTN, the global Catholic network. She worked for the ABC affiliate in Chicago as a digital producer and covered local and national events including President Barack Obama's election in 2008 and 2012. Session 3: "Keeping Marriages Strong With A Demanding Job"
Maria Mallo is a Senior Investigator with the World Bank’s Integrity Vice Presidency (INT). Prior to joining INT, she worked as a Consultant for the World Bank’s Latin America Region and the Inter-American Development Bank. Session 4: "Optimism and Commitment To My 9-5 Job"
DeeDee Maloney is the business manager for Maloney Law Office. She worked as a licensed architect before having children and then chose to devote herself full time to the work of the home. She has six children ages 14-25. Session 5: "Balancing the Work, Family, Home and Life Equation"
Theresa Giuntini is a doctor of physical therapy and works as a regional director for Fox Rehabilitation in Howard and Baltimore counties. She is a geriatric clinical specialist. Theresa is married and has four children ages 12-21. In addition to work challenges, Anne has survived many difficult life challenges including a cancer diagnosis, near bankruptcy, brain injuries resulting in short-term memory loss and infertility. She has met each challenge with optimism and a sense of humor. Anne Kustner Haser is the President and Design Principal of Anne Kustner Lighting Design (AKLD). She founded AKLD in 1994 and has since completed more than 1,000 architectural lighting and control system designs throughout the United States. Anne is originally from Wisconsin and attended Mount St. Mary's College. Through her professional work and love for lighting she strives to bring out the beauty in residential and commercial architecture. Read More. Sponsorships include logo display, conference program advertisement, online recognition and more. Please visit click on our Corporate Sponsor Guidelines to find out more. 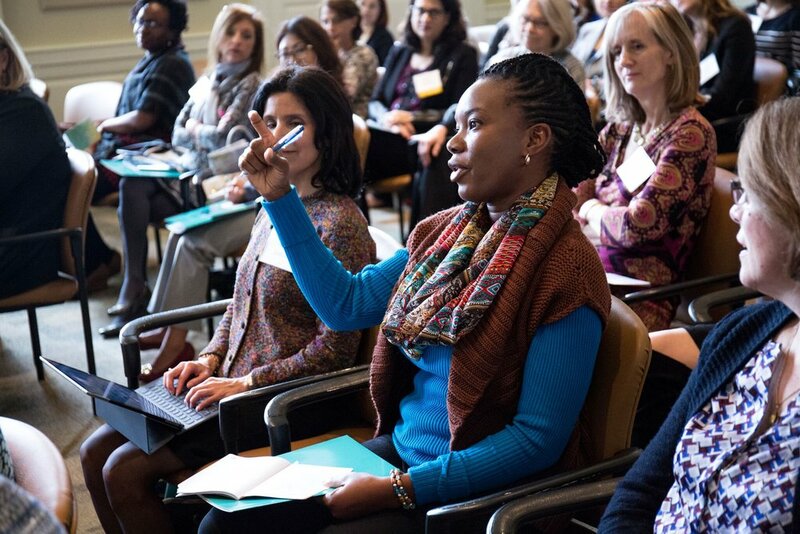 How did you find out about sponsoring our 2017 Work & Life Conference? Questions about sponsoring the 2017 Work & Life Conference? We are so grateful for your generosity! A representative of Yuma Center will contact you shortly to discuss your sponsorship of the 2017 Work & Life Conference! 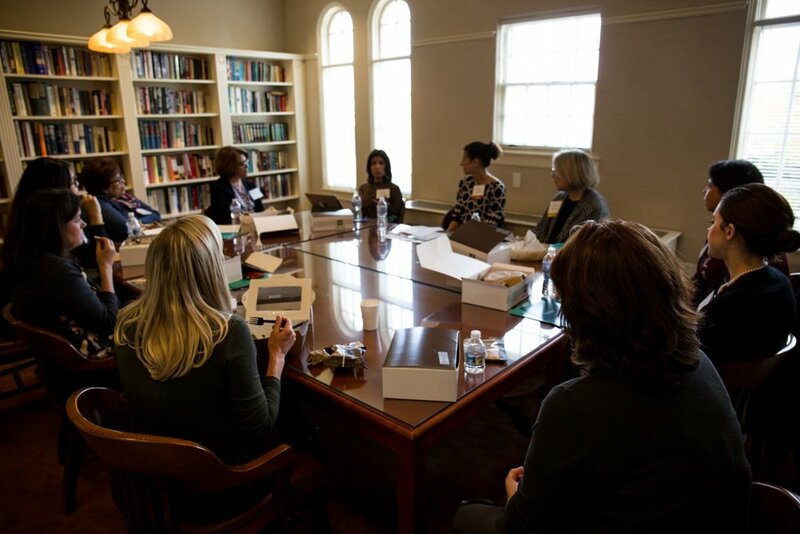 We kicked off our inaugural year with the "Define Success" theme in an effort to inspire women to embrace their unique life circumstances and professional paths.